Presented by PR News and Access Intelligence, LLC. Join us July 16 in NYC as we celebrate the female leaders moving the needle in the healthcare profession. The Top Women in Healthcare Awards Luncheon will take place on July 16, 2019 from 12 to 2 p.m. at The Yale Club in New York City. This celebratory event will bring together female healthcare executives who are advancing their profession in meaningful and moving ways, with an impact on patients, customers and culture at large. We will have a networking reception from 12 to 12:30 p.m. to kick things off so bring your team and book a table to this afternoon event that is guaranteed to inspire and connect you with healthcare leaders. You'll get team photos taken by our on-site photographer, enjoy a three-course meal and network the afternoon away! Give a shout out to an honoree or promote your organization, service, or initiative with an ad in the luncheon program guide. 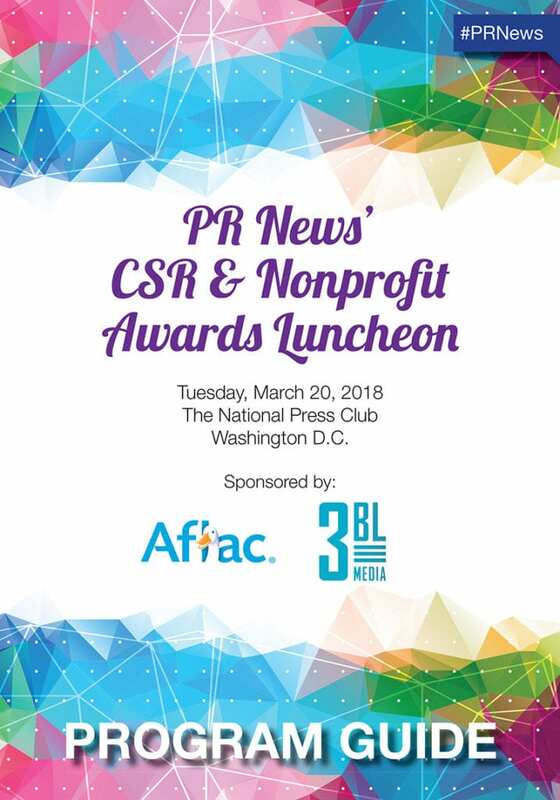 This unique messaging opportunity is distributed to awards luncheon attendees comprised of top communications and marketing professionals at agencies, nonprofits, corporations and government organizations. The deadline to secure an ad space is Thursday, May 10, 2019. For more information on sponsorship and advertising opportunities, contact Katie Sullivan. The Top Women in Healthcare is Presented by PR News and Access Intelligence, LLC.